What is remote work, why is it valuable, and is it here to stay? How is remote work changing the lives of professionals, companies, and communities? Ideas and strategies to independently rock your virtual career without the support of a local team. If you're looking for remote work advice in bite sizes, follow me on twitter to read my daily "remotips." 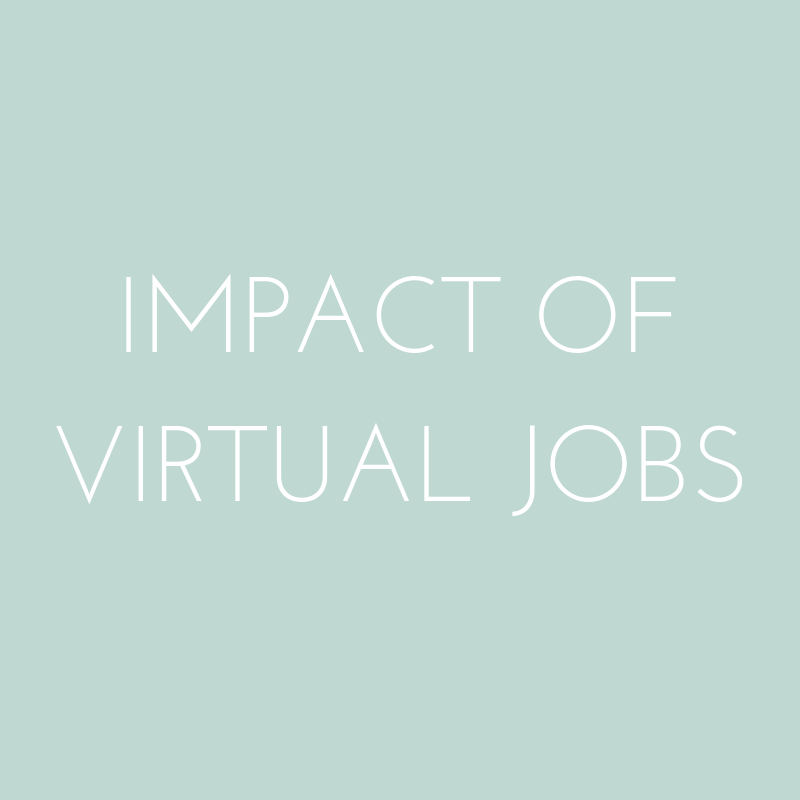 Eager to join the virtual workforce? Learn how to find, prepare, and land your dream location-independent career. Operational tools, rituals, and strategies to help distributed companies and virtual teams. Equipment and processes to help distributed companies and virtual teams collaborate efficiently.